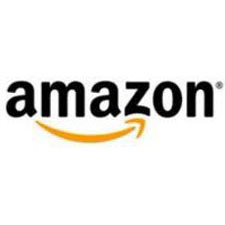 Amazon.com opened its virtual doors on the World Wide Web in July 1995 and offers Earth’s Biggest Selection. We seek to be Earth’s most customer-centric company for four primary customer sets: consumers, sellers, enterprises, and content creators. In addition, we provide services, such as advertising services and cobranded credit card agreements. We serve consumers through our retail websites, and focus on selection, price, and convenience. We offer programs that enable sellers to sell their products on our websites and their own branded websites and to fulfil orders through us. We earn fixed fees, revenue share fees, per-unit activity fees, or some combination thereof on sales.